A Honda ATV is the ultimate work mate. 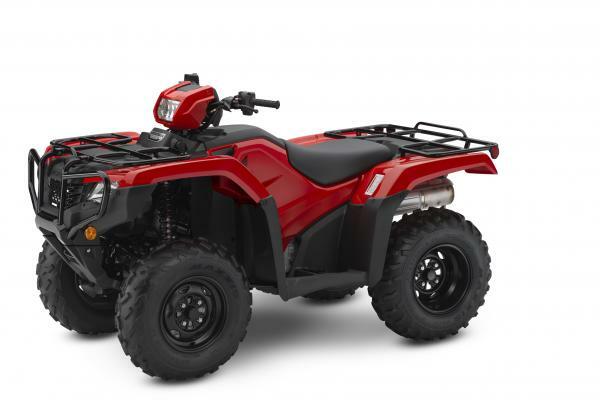 Each is built with the quality, technology and reliability that only Honda can inject and last for years, providing unstoppable service ­in all conditions and weathers. 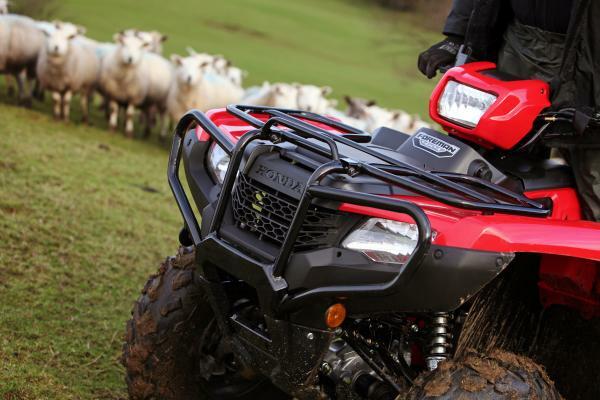 The TRX500 Foreman is the benchmark do-it-all ATV. 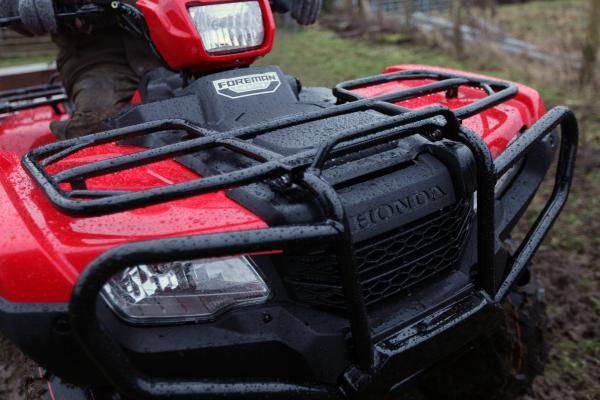 It’s the full-power, full-sized machine in the Honda range, made for hard work and hauling heavy loads. With switchable 2/4wd for speed or grip and powerful hydraulic disc brakes to match, the Foreman covers rough ground with ease. And its longitudinally mounted single-cylinder drives hard through a five-speed gearbox and automatic clutch. 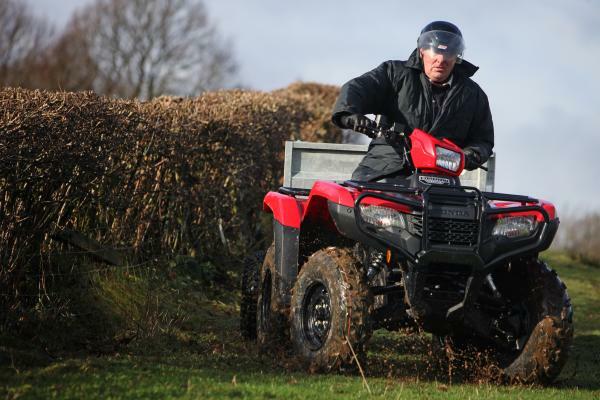 Getting the job done efficiently is what the Foreman is all about and for 2014 Honda has taken its heavy hitter back to the drawing board, improving performance and all-round ability with an all-new chassis and host of technical upgrades. Electronic diff. lock control added to TraxLok, plus new Speed Over Ride feature. Comfort has been enhanced with optimised ‘rider triangle’ for different sized riders and a new seat design. Improved, more powerful headlights with assist light. The 475cc engine’s fuel injection has been re-mapped for greater throttle control, power delivery and 10% increase in fuel efficiency.